Rent Leatherwood Mountains | Corporate Events | Wedding Locations, Event Spaces and Party Venues. Breathtaking views and pastoral valleys with grazing horses set the stage for a wonderful wedding experience. 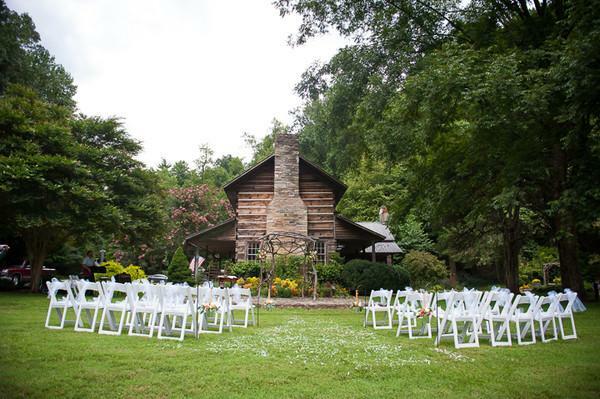 Leatherwood offers several flexible North Carolina mountain wedding options. We can accommodate an intimate afternoon gathering or a weekend-long event for several hundred of your closest friends. Accomodating up to 350 guests. You and your guests will enjoy luxury accommodations while taking in the natural beauty of our very special mountain hideaway.